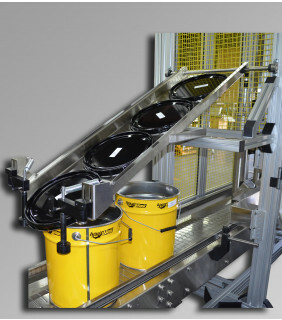 The ABA-LPHSC-5 is a 5 gallon plastic and metal lid placer with a chute based design. 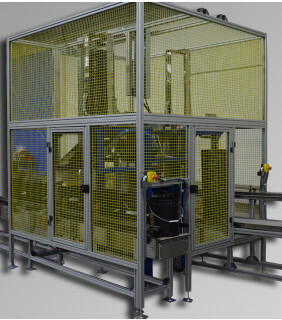 The ABA-LPHSC-V is a 5 gallon plastic or metal lid placer with a stack, lift, and load assembly and an escapement chute. 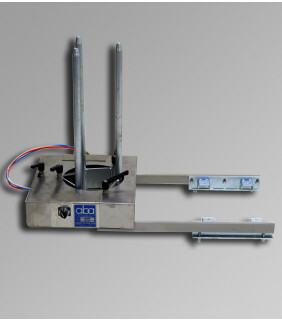 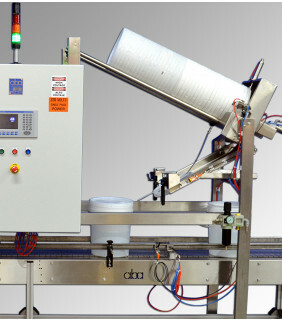 The ABA-PLCR-CHUTE is a semi-automatic lid placer chute for both plastic and metal lids.